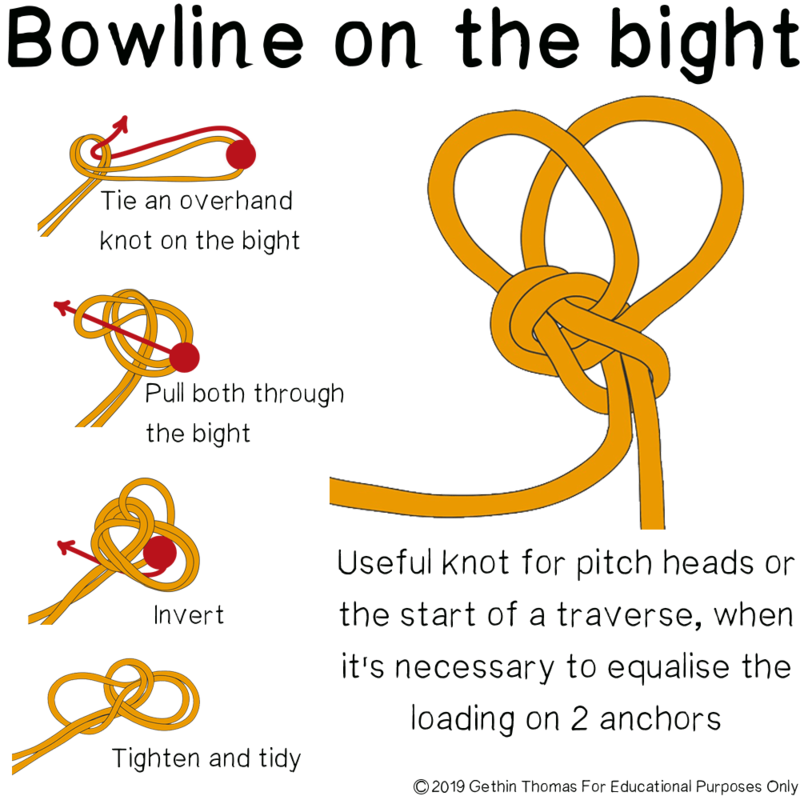 I’m just playing around with trying to illustrate some essential knots for LCMLA, and kicked off with the bowline on the bight. Any constructive feedback welcome! !